If you frequent The Klog, you may have noticed that the site looks a little different (The logo! The colors! The layout!). If you’re new here, well, you picked a perfect time to stop by. We’ve spent that last several years bringing the world of Korean beauty to your screen – and that’s not going to change. We’ll still be talking about and reviewing the newest innovations coming out of Seoul and geeking out over K-pop and K-dramas. 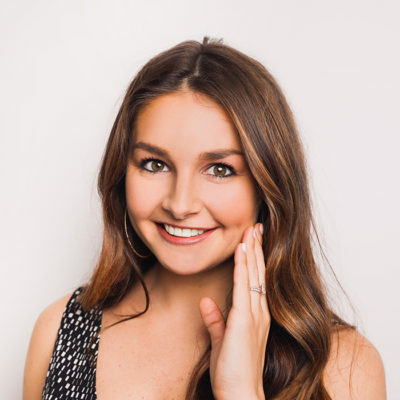 You can also expect to continue seeing the tutorials, guides, series, and shopping roundups you know and love, plus interviews with top skin care experts and your favorite beauty influencers (but even more of them!). But at a ripe six years old, we felt like it was about time for The Klog to grow up, switch things up, and branch out. 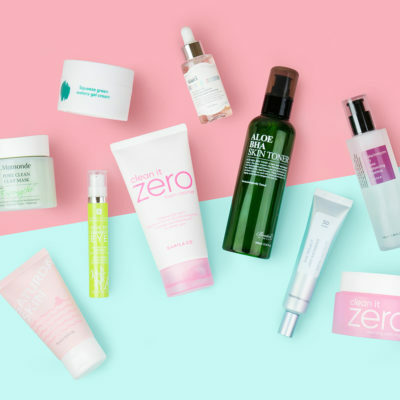 With this redesign, we hope to not just help you navigate K-beauty, but guide you on your skin care journey. Our obsession with skin care truly has no bounds, and we know yours doesn’t either. As you click around you’ll see that content is more colorful, discoverable, and better organized. And – here’s what we’re most excited about – thanks to a more comprehensive navigation system, you can now quickly and easily access articles that are relevant to your unique skin goals, concerns, interests, and questions. Whether you’re wondering what an essence does, how to tackle hormonal acne, or what sunscreen to buy, the answers are right at your fingertips. And if you’re not sure where to start? Visit our Basics section to get schooled on the essentials. We’re so excited about this next chapter, and we hope you are too. Stick around and explore, learn, nerd out, ask questions, give us some feedback, and enjoy. We’ll see you in the comments section.